Jbel Toubkal is the highest peak in the Atlas Mountains, Morocco and in North Africa. It is a non-technical summit requiring only a reasonable degree of fitness and determination. Toubkal is climbable year round, albeit from Nov till May snow settles above 3000m and crampons and ice axes are required. No permits or fees required. No seasonal closures. I went solo and unsupported. After about an hour and a half past Imlil there is a the tiny settlement of Chamharouch, which has grown around a Muslim shrine. Check out my 360° Photo Sphere: Chamharouch Village (2350m)! There are two refuges open to the public. They are literally next door to each other, the lower one is newer and called Mouflons Refuge, the older one sits right above and is called Nelter Hut. Each of the huts can provide meals and have a shop for daily needs. This is the most popular and straightforward ascent of Toubkal. There is a worn path, which is easy enough to follow. More of a problem is finding the right track down through the upper slopes of loose scree. This route is a little bit longer and best for more experienced climbers. It is far more interesting than the south col route and en route you will pass the remains of an aircraft that crashed in 1969 and was only discovered 7 months later in spring snowmelt by mountaineers. The north col also benefits from having fewer people on it. The final ridge to the summit area calls for some scrambling. People that climb the north col route will normally descend by the south col route. This makes a great day out with the advantage of not covering ground already seen. 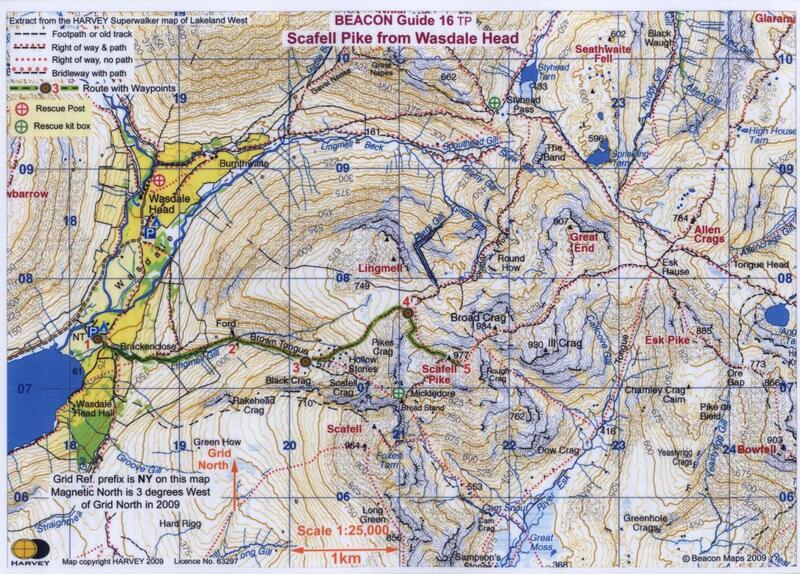 As I was unsure about the conditions and didn’t bring crampons or axe, I climbed via the less icier south route first and then scrambled down the north route after making sure the situation is safe to do so. Ask what makes you come alive. I simply haven’t had the time yet to reflect and write about what (really) happened this 2014 season on Everest. This post is preliminary and will be replaced with my own story in the near future. After just months of hectic preparations, the time has finally come. We are off to attempt a 10 week-long expedition to summit Mt. Everest. Never have I worked & trained harder in my life, so yep… let’s bring it on! Dear Google, thank you for buying me this playground! Dear colleagues, if you are wondering why this idiot is now running up & down all 432 steps of the highest building in Dublin with a water canister in his pack on a Friday night… it’s because Zigeiner is alive! They call it “Love Valley” but I say let’s climb ‘em! We, a handful Googlers from Dublin, spend 3 full days ice-climbing in Rjukan (see also my post from last year) before we get stuck twice at impassable roads during an epic 8 hour snow drive to Hemsedal. Here we enjoy 3 more cold days of fun playing with massive icicles and even hit a perfect day @ the local skiing slopes. Riding on meter high snow – epic! In the middle of nowhere – end of road! Barbara & I rounded up the trip with a day of superb powder skiing @ Hemsedal Skisenter. WOW! I am taken aback – it’s all ours! The path from Laxey – you can’t miss it. The view from the top. No need to rent a car on this island – anywhere you need to go there is a bus at least every 30 mins. The Admiral House right on the promenade in Douglas comes recommended. This is what I call a fulfilled weekend: Friday afternoon we (Zigeiner, Barbara & Reka) take the ferry from Dublin to Holyhead (2h / 38€ p.p. 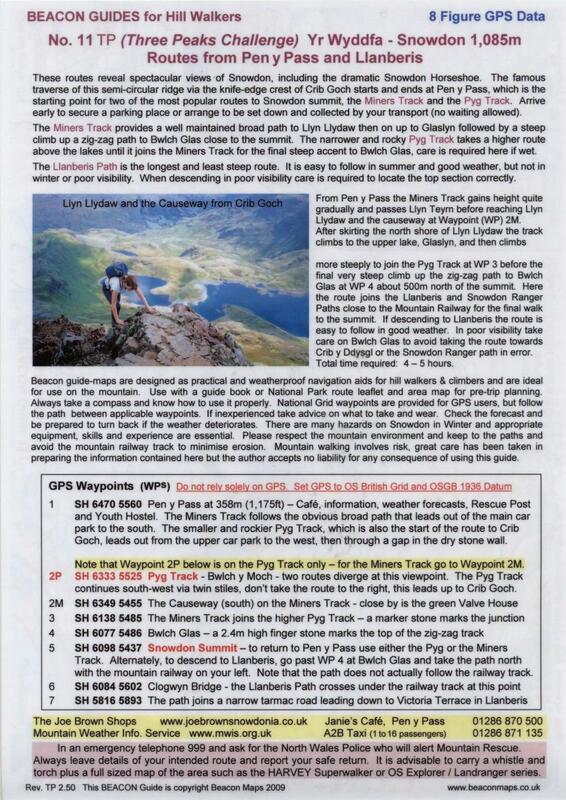 / one way), rent a car, drive 70 km to the Gallt y Glyn, have a couple of good-night pints and an awesome pizza, get up at 5 am early next morning to hike Wale’s highest peak “Snowdon” (Pyg Track Route up as it is too windy for Crib Gosh, Miner’s Track down, 4h total) in downpour, change into dry clothes and drive 360 km all the way to the Lake District (Wasdale Head Inn pub:) where we call it a day with a stale ale. Early Sunday morning we’re back on the trek at 5:30 am sharp, this time to conquer England’s highest peak “Scafell Pike” (Wesdale Route up (south) via Mickledore, down (north) along the end of Corridor Route, 4h total), jump back into the car and speed back 380 km to Holyhead from where we catch the ferry just in time for our 5 pm return to Dublin. 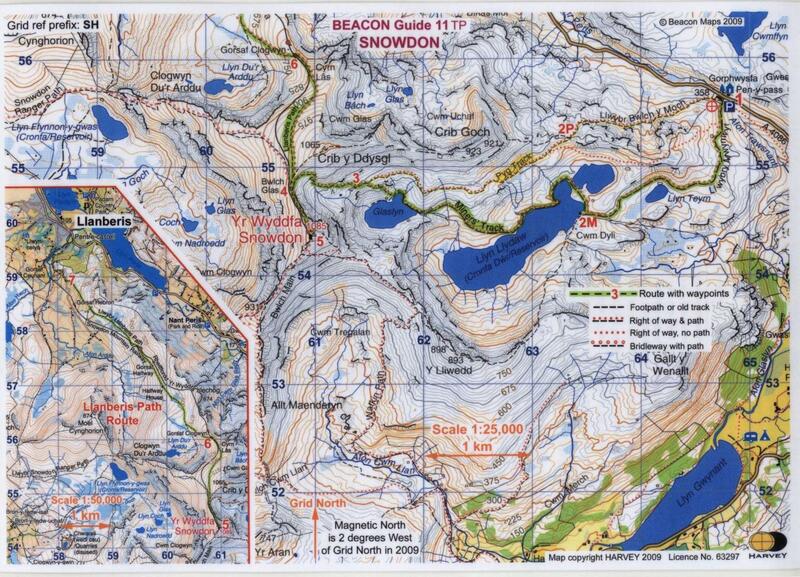 Here you can find a Topo Map, the Guidance Sheet and Weather Forecast Snowdonia. The weather truly could not have been more miserable – the wind almost blew me off the summit! 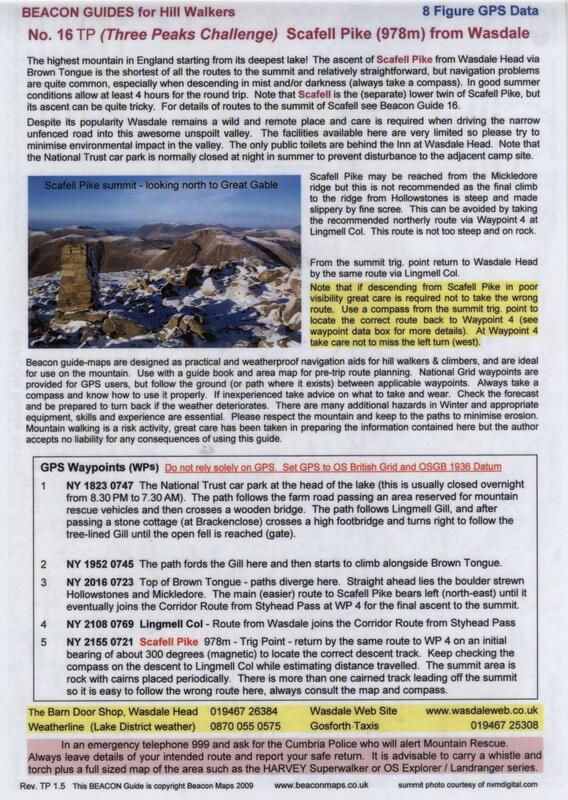 Here you can find a Topo Map, the Guidance Sheet and Weather Forecast Lake District.